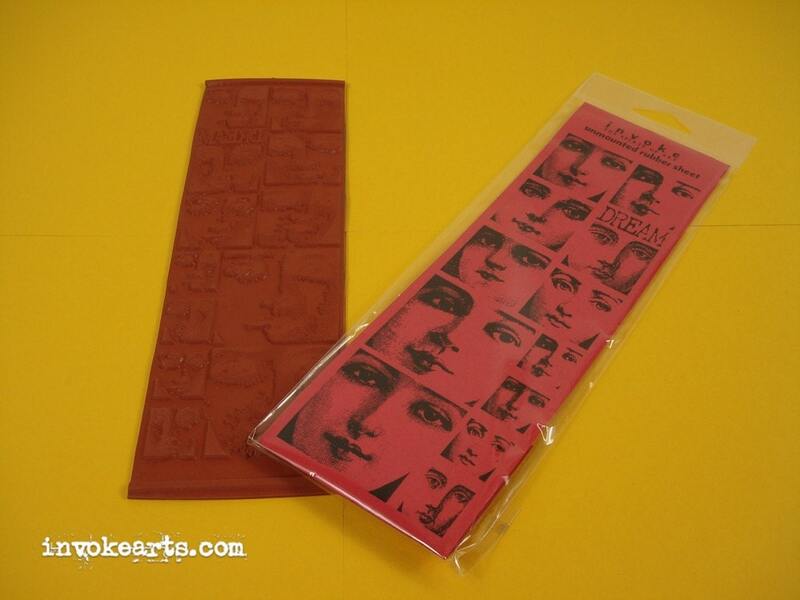 Many faces to choose from these stamp images make great additions to your ATCs, Journals, Mixed Media and Collage pieces or to a Scrapbook Page. If you are outside the U.S. we offer First Class International Mail at check out OR please let us know: what you would like and your mailing info and we can give you a mailing cost quote for your order. We will refund postage cost over $1.00. Fast shipping! What a great stamp! So many faces, so many options. The details of even the smaller faces stamp out beautifully.